If you haven’t heard, Tech N9ne and some of his label mates will be going on tour very soon. For anyone interested in getting the VIP experience, here’s a video giving you a closer look at what’s in store when you receive your package. There’s some brand new items that are sure to give you incredible bang for your buck, so get yours fast! 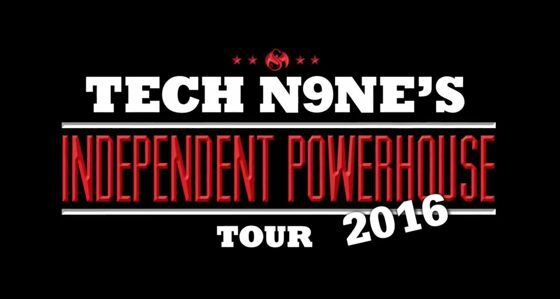 Will you be attending the Independent Powerhouse Tour?